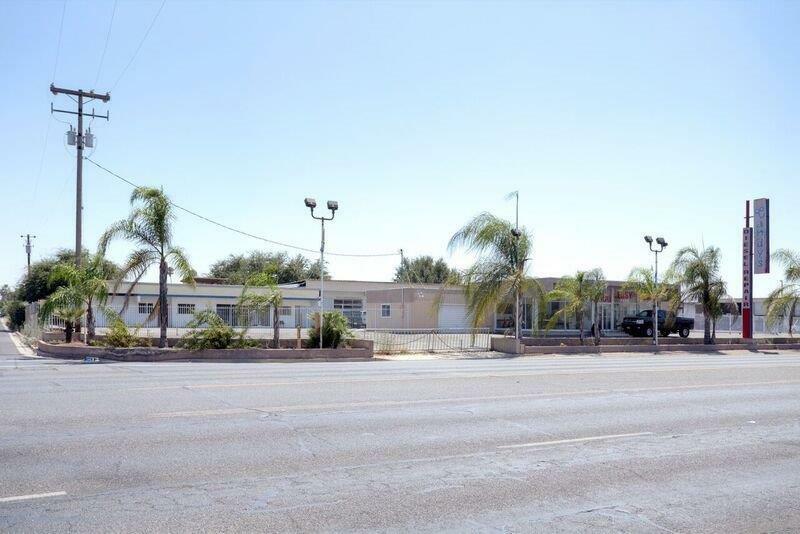 Rare opportunity to own Prime commercial Real Estate, corner commercial property situated on 5.74 acres on the main artery through Dinuba in a very heavy traffic area. Current uses are diesel mechanic shop, Recording studio, and vacant land. This is a great location for your new or already thriving business. Located next door to one of Dinuba's shopping centers. 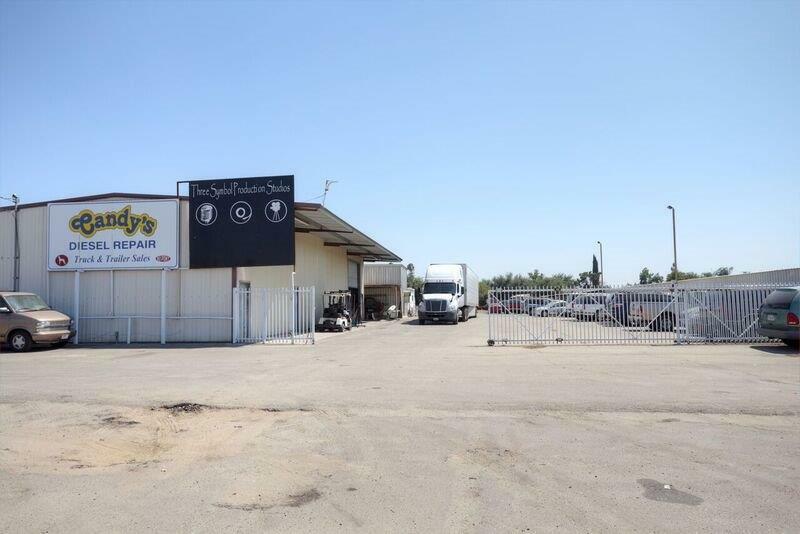 Contact City of Dinuba or Dinuba Chamber of Commerce for more info on future development of the area. Drive by to take a look. Please do not disturb current operating business. Call us today to set up your appointment. Property includes total of 3 APN's. Can also be sold individually. Seller open to financing or Long-Term Lease. Bring your Offers/ideas. 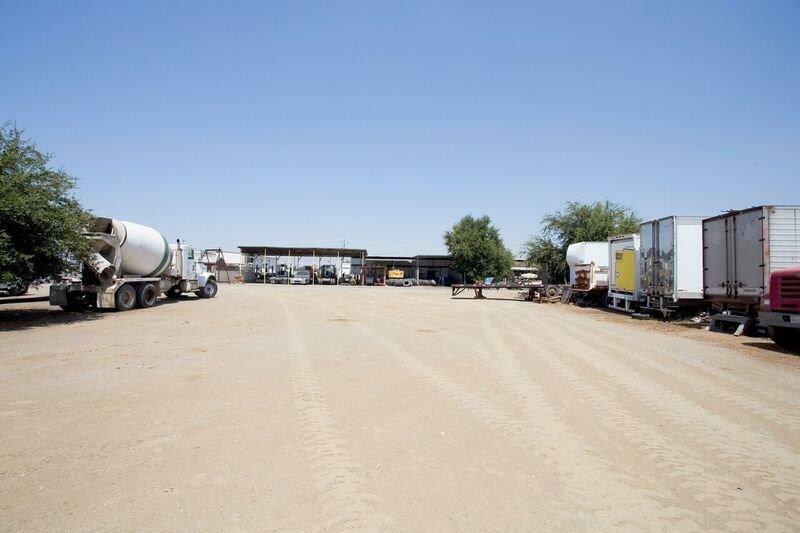 Don't miss out on great location and opportunity for your business.